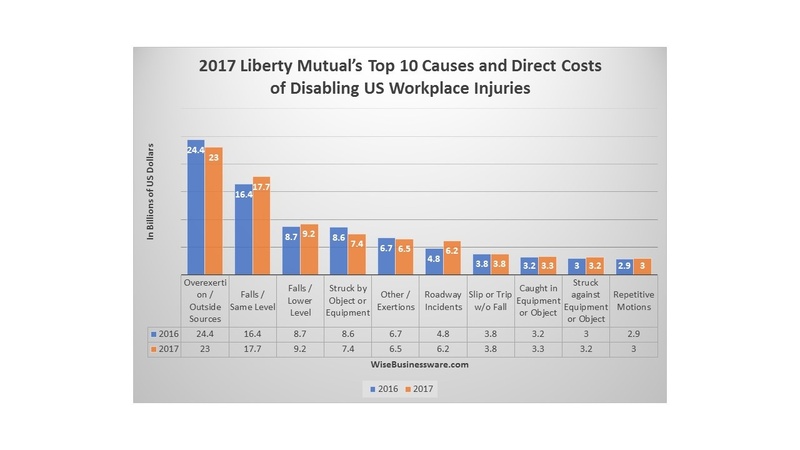 Liberty Mutual Research Institute recently published the 2014 Workplace Safety Index. 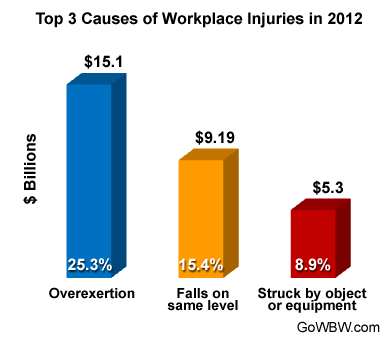 It's an annual ranking of the top 10 causes of serious nonfatal workplace injuries. The report is based on work related events that required an employee to miss six or more workdays. Each event type was then ranked according to the total workers' compensation costs. The results are compiled from the most recent data available from the BLS (2012). 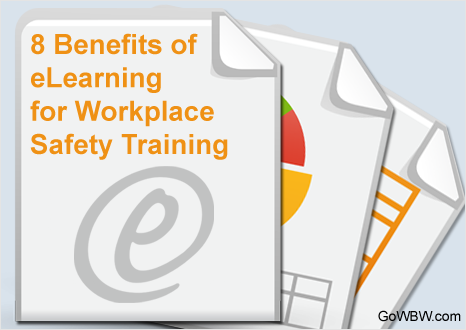 Workforce safety training is important for many reasons. One of the most obvious benefits is that it can help protect your employees and keep them safe while they're on the job. Plus, letting workers know you take their health and safety seriously can improve employee satisfaction and motivation. And of course, training is also important for ensuring your business stays compliant with all types of regulations at the state and federal levels. As a risk management tool, workforce safety training provides high-value ROI by increasing safe behaviors and preventing injuries.